Mercedes-Benz Vito Performance, Engine, Ride, Handling | What Car? While the 161bhp 2.1-litre diesel is the most frugal engine option (at least officially) and the 188bhp 2.1 is certainly the most powerful, it’s actually the 113bhp 1.6 (badged 111 CDI) that we would opt for. 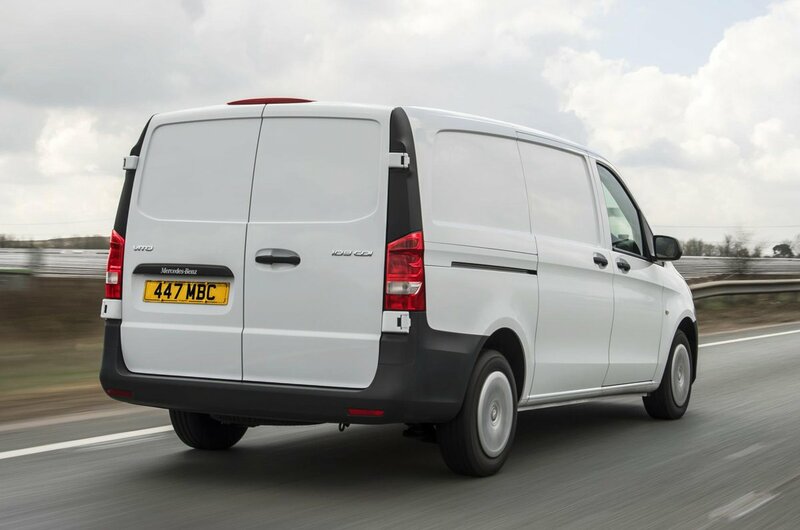 Unlike the 87bhp 1.6, which feels right at its limit, the 113bhp variant provides enough grunt to move a fully laden Vito with ease. What’s more, the 1.6 is a quieter engine than the 2.1. Whichever you go for, the suspension is on the firm side for a van that plays a dual role as a people mover, but it stops shot of being uncomfortable and that firmness delivers one of the most dynamic driving experiences of any vehicle in the class. 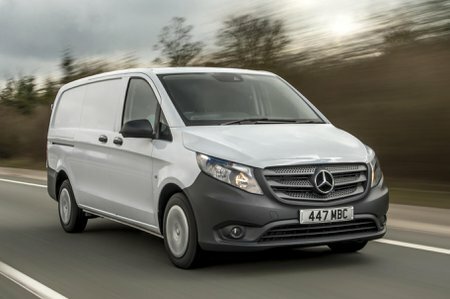 True, the Ford Transit Custom remains more rounded to drive, while the rear-wheel-drive Vito feels that bit more assured than its front-wheel-drive sister, but the handling in both is sharp and the extra weight over the front axle adds more directness to the front-wheel-drive Vito’s steering.